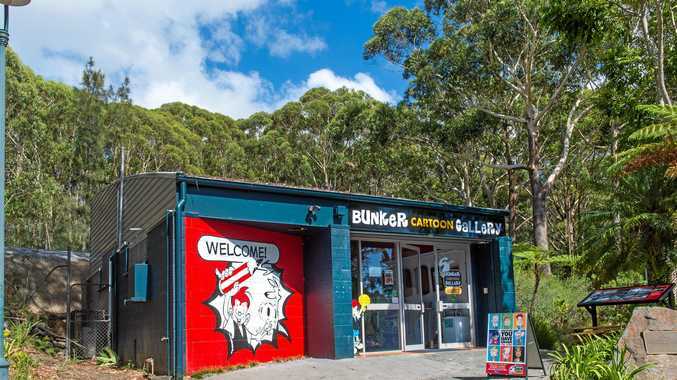 Despite concerns from some councillors that the Bunker Cartoon Gallery has not followed the correct procedure, they've been given an extra $10,000 to start work on a major new historic exhibition. The gallery had initially requested $180,000 in seed funding for their ambitious plans to build a second permanent gallery space on top of the bunker and to provide room for a café, commercial kitchen and a community work room. 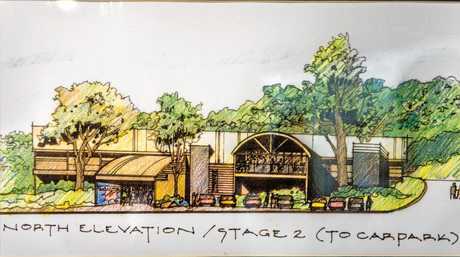 This was knocked back in August but instead, council agreed to provide staged payments including $20,000 to cover costs of preparing and lodging a development application and a further $25,000 to progress the project. 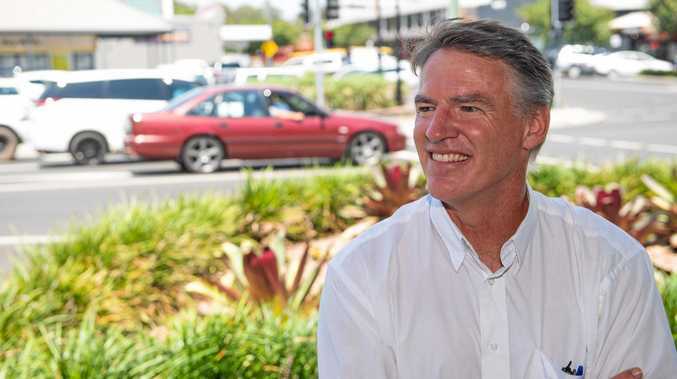 Not satisfied with this outcome, the matter was raised again at Thursday's Coffs Harbour City Council meeting with Cr Keith Rhoades requesting $20,000 to allow the gallery to move ahead with their plans, specifically for the permanent historic exhibition. Just prior to the evening meeting this was further amended with the bunker agreeing to chip in half this sum. This contribution by the bunker helped to sway Mayor Denise Knight's vote. It was her casting vote that defeated the initial $180,000 proposal. "I haven't liked the way this has happened. I've never seen it happen before, but it does happen. The reason I am changing my mind this time is that you (the Bunker gallery) are putting up some money." Chairman of the Bunker Gallery Board Paul McKeon was delighted with the outcome. "We would like to thank the mayor, deputy mayor and Cr Keith Rhoades for their efforts in steering the necessary motion through the council." Councillor Paul Amos spoke out strongly against last night's decision. "The process is wrong. Every other community group would be expected to make an application rather than an amendment being moved like this. I want to apologise to all the other community groups who have gone through the correct process. If this is the way we decide business - we are setting a precedent by writing a further cheque without further justification less than a month after substantial funding was approved." "I am a lawyer and if anything untoward was going on I would know about it. Nothing untoward is going on here tonight - we are talking about an internationally renowned feature of Coffs Harbour." The suitability of a World War II structure to house such a collection was questioned by Councillor Sally Townley. "The bunker was built as a bomb shelter back in the 1940s so you've got to ask: what's its viable lifespan? Is it really the ideal home for the collection? "I would agree it is a great facility and management of the gallery is in better hands than when council was running it, but in relation to the proposition before us, I just can't go there. "I've seen an artist's impression but at the same time, when I look at the due diligence and scrutiny we have gone through with the Cultural and Civic project - in my heart of hearts - committing to this end goal now, when I don't know really what it's going to look like, I can't commit to this trajectory."